This is the perfect creepy mask if you are looking for one. 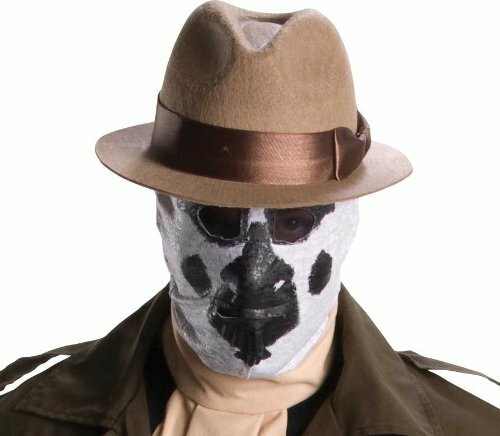 Look no further than these moving inkblot Rorschach masks. These masks are 100% handmade which you probably saw in Watchmen movies thousands of times. This mask comes in five different inkblot styles. Try yours now.